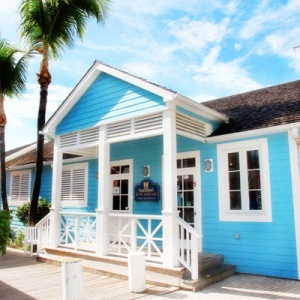 (Updated) – The Cabinet Office advises that all Government offices will reopen on Monday, 11th September at the usual hours of operation, except on islands where there have been evacuations and those on the islands of Bimini and Grand Bahama, which have not been given the all clear. islands where evacuations have taken place. 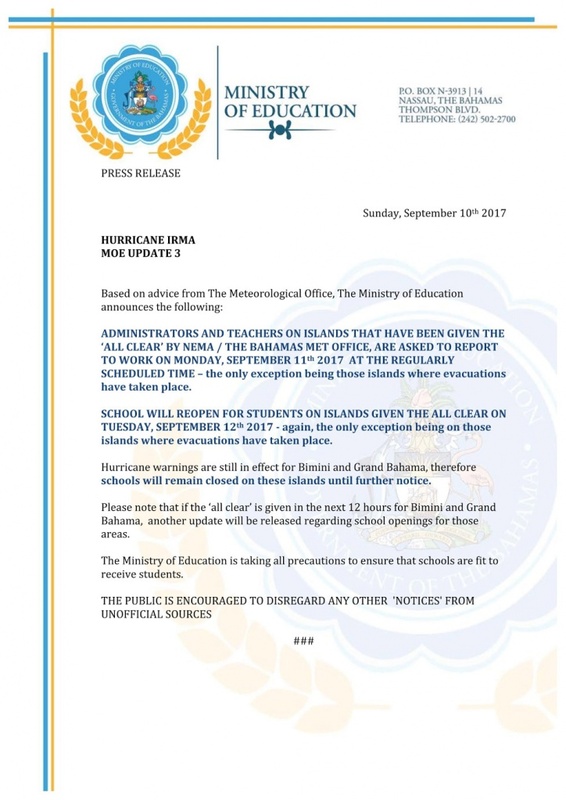 schools will remain dosed on these islands until further notice.